Each spring there is lots anticipation until the Elm in our front yard greens. 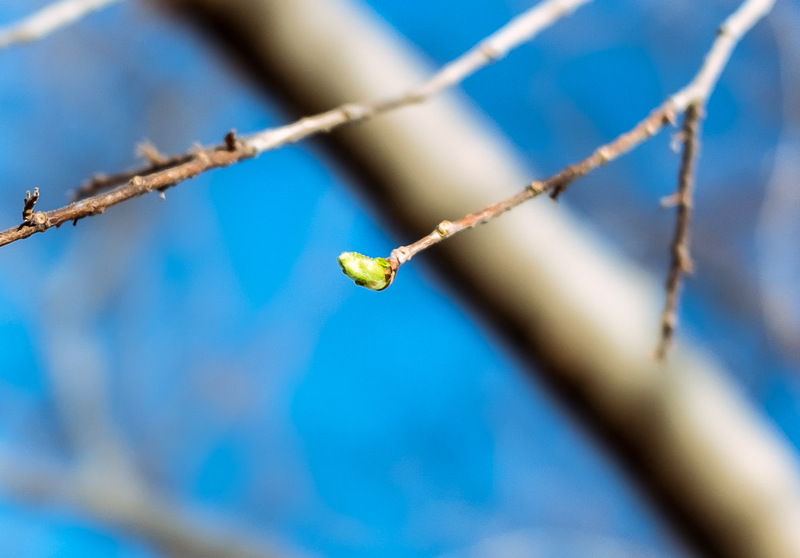 In 2015, I noticed the first signs of leaves on February 16. It’s now February 18th and only a smidgen of green has shown. It’s a warm mid-winter, with record highs so, I think, it’s a bit unusual that it is taking so long, but the fall was warm too. I’m going to keep track of this tree as it blooms this season. February 17th. Just a few buds. Unlike a week ago when the branches were all bare, the tree is now fuller, with little green buds and a few very small young leaves peaking through, carefully. 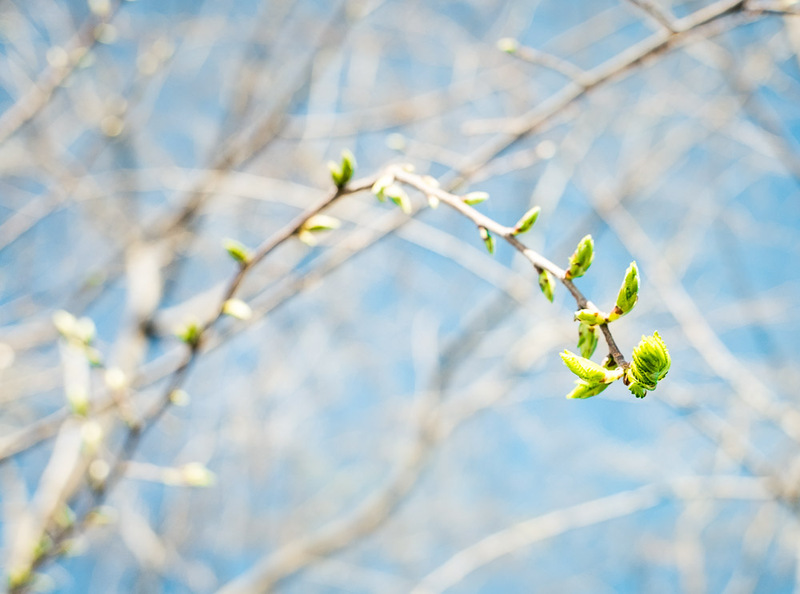 February 21st, 2016 – now covered with little green buds all over.